too high, which will play the function of protecting the whole circuit. Deviation Temperature Controller: Display the difference between the actual temperature and setting temperature. The setting temperature range is 0~199℃. 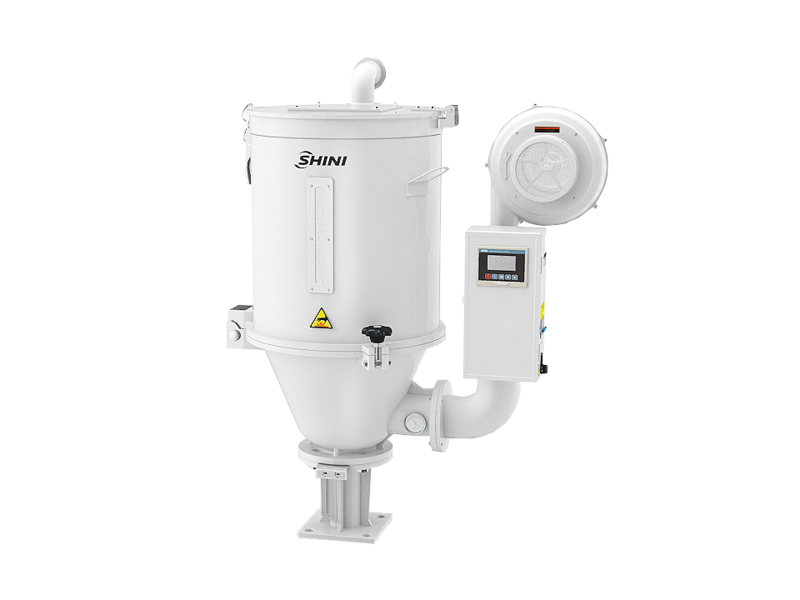 SHD series “Standard” hopper dryers offer an effective and low-cost method for plastic material drying. Hot air is used to dry wet materials that due to moisture absorption during packaging, transportation, and recycling cycles. They can be directly mounted on the moulding machine for quick drying and space saving. For this series, hot air blows evenly from bottom to the top (both SHD-800 and SHD-1000 have down-blowing air pipe and accessible door for easy material clearance) of the hopper with capacity ranging from 12~1,000kg, standard equipped with RS485 communicating function. The max. 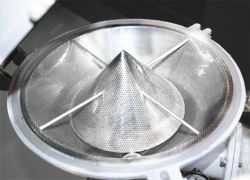 drying temperature can reach up to 160℃. Hopper separated from its base, ensuring convenient cleaning. 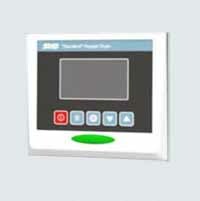 Controller with LCD display to display and being controlled conveniently . 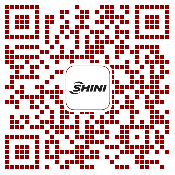 Equipped with excitation tripping overheat protection, making machine operation secure and reliable. 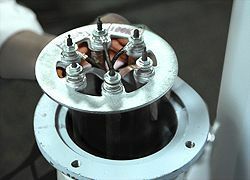 For SHD-25~150, heater pipes are connected by aluminum sheets and other models are equipped with temperature protection to prevent heater pipe from damaging by blower faults. Adopt heat-insulated blower to prolong blower lifespan. 24 hours auto start/stop timer and double insulated hopper are available as options. Hot air recycler, suction box, hopper magnetic, N type floor stand and storage hopper are optional.